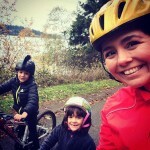 Washington Bikes priority legislation to create a federal and state funding floor for Safe Routes to School is up for public hearing in the Senate Transportation Committee Tuesday. Since its inception in 2004 as a pilot project that Washington Bikes lobbied for and helped establish, the Safe Routes to School state grant program has built projects in 177 schools, making walking and biking conditions safer for 77,000 children. Safe Routes to School educational programs funded by the state have reached 42 school districts providing safe walking and biking skills to over 55,000 middle school-aged children. Rates of children’s active commuting to school are important reflections of infrastructure, safety, and community attitudes as well as indicators of kids’ future transportation choices as adults. In the United States, these rates are steadily declining, as the proportion of kids aged 5-14 walking or biking to school plummeted from 48% to 13% between 1969 and 2009. This has serious implications for our future physical and mental health, and health care expenditures. Senate Bill (SB) 5724, sponsored by Senator Andy Billig (D-Spokane) and 12 additional Republicans and Democrats seeks to ensure the continuation of this important safety and health program by codifying federal funding at the level provided in the 2011-2013 fiscal biennium and state funding commitments made as part of the 2012 additive transportation fee increases. This bill — for the first time in the existence of the state Safe Routes to School grant program — would create a floor of state and federal funding of approximately $17 million per biennium that schools, cities, and towns can count on as they look to build safer sidewalks, bikeways, and intersections to connect children with their schools. SB 5742 helps guarantee that we continue to grow investments that already show results. 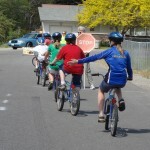 At schools with completed projects, the number of children biking and walking has increased by over 20 percent. Safe Routes to School projects have brought new infrastructure and safety improvements, along with reductions in motor vehicle citations. Washington state Safe Routes to School investments have added 75,000 feet of new sidewalks near schools, too. So far no collisions involving bicyclists or pedestrians have been recorded at Safe Routes to School project locations after project completion. 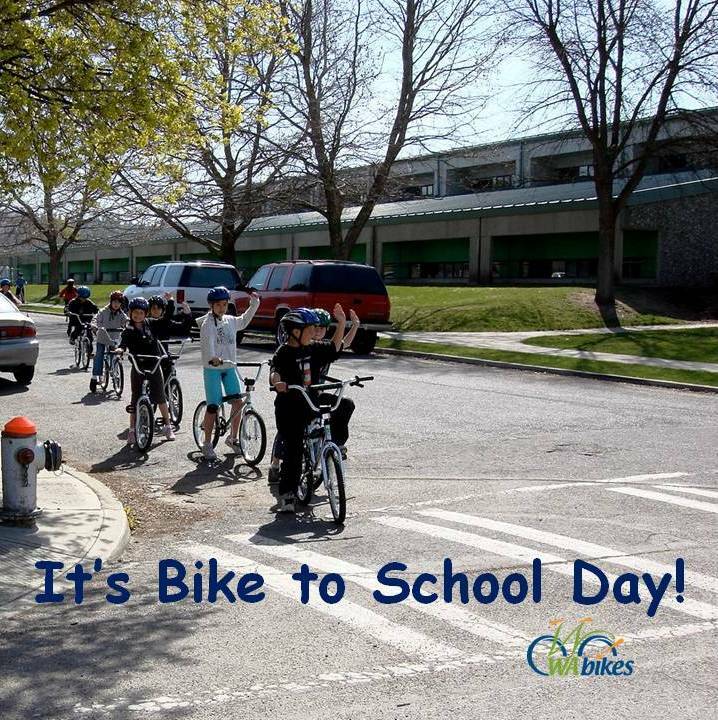 Regular physical activity is achieved via biking & walking to school. Kids who walk to school are more alert, eager and ready to learn. Streets are safer when more people walk and bike on them. 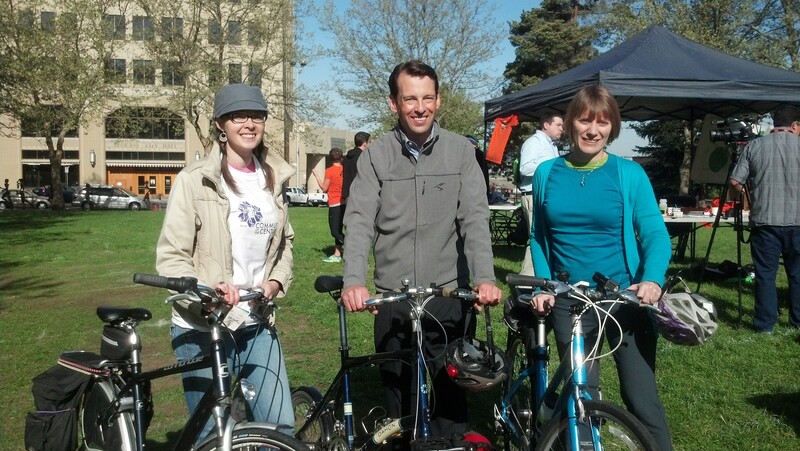 Supporting SB 5724 is central to the campaign’s mission to support safe routes and healthy kids in Washington state. Join us in asking the legislature to focus on safety and complete connections. 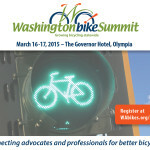 Care about better bicycling in Washington? When you join others like you with your tax-deductible donation you make our work possible. This article was posted in Advocacy, Federal, Funding/Policy, Infrastructure, Issues & Advocacy, Legislature, News, Safe Routes to School. Bookmark the permalink. Follow comments with the RSS feed for this post. Both comments and trackbacks are closed. Thank you for promoting bicycling.